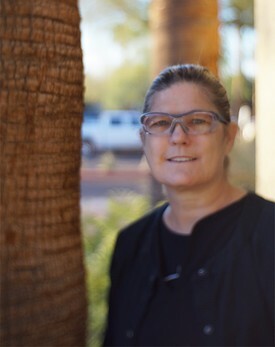 "Behind every great doctor, is a great staff"
Roxanne is the General Anesthesia Coordinator and Patient Relations Specialist at both our Glendale and Scottsdale locations. She has been with the office for 7 years and is incredibly passionate about her role in the planning and scheduling of general anesthesia cases. She also handles all things front office and can be found in both the front and back office talking to patients about their treatment and benefits. During her free time, Roxanne enjoys cooking, reading, travel, and spending time with her family and friends. She also enjoys hiking and anything outdoors. Fun fact: Roxanne has a french bulldog named Hamlet. 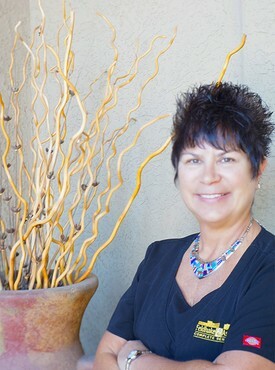 Cathy has been with our office for 4 years and has been practicing as a Registered Dental Hygienist for 30 years. She is originally from upstate New York but loves to call Arizona home. 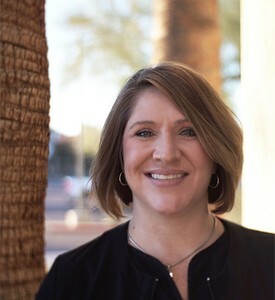 Cathy can be found at our Scottsdale location three days a week. When Cathy is not working, she enjoys to travel and visit her family. Fun fact: Cathy has been to every state in the United States as well as traveled to 22 countries. Dana is a Registered Dental Hygienist who started her career in dentistry as a Dental Assistant with Dr. Feldhake. 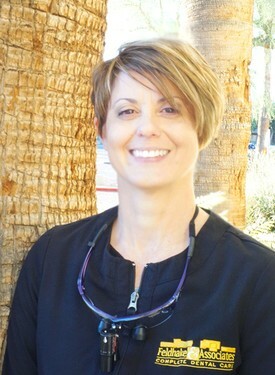 Dana graduated from the Rio Salado Dental Hygiene program with honors 20 years ago. Dana brings her passion for dental hygiene, love of learning, and a deep desire to care for her patients. She enjoys making the most of her time with her patients and looks forward to each visit with them. Her main goal is to help patients retain their natural teeth for a lifetime, while building a long-lasting relationship with them. 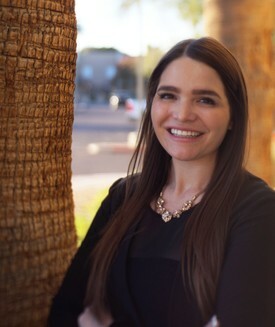 Fun fact: Dana's passion for dentistry began at an early age; assisting her father who practiced as a Dentist for 30 years in Mesa, Arizona before retirement. Angela is originally from Indiana and moved to Arizona in 1986. She has been with our office for 3 years and has 9 years of experience as a Registered Dental Hygienist. She can be found seeing patients at our Glendale location throughout the week. When Angela is not at work, she can be found relaxing outdoors and spending quality time with friends and family. Fun fact: Angela absolutely loves outdoor activities such as hiking, camping, and mountain biking. Heather has been with our office for over 15 years and can be found at either one of our locations. She can be found chair-side assisting any one of our doctors and is skilled in both general and specialty dentistry. 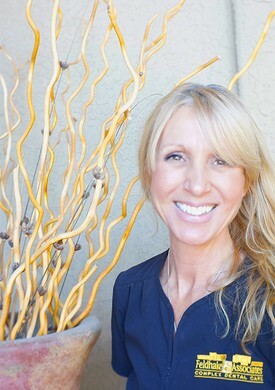 Heather enjoys taking care of each patient and is very dedicated to the practice. When Heather is not at work, she can be found at a farmers market, craft fair, working out, or enjoying a cup of coffee at any crafty coffee shop in the valley. Fun fact: Heather enjoys the beach all things Disney, especially Disneyland. Julie is a Dental Assistant who has been with us for 6 years, and has 20 years of experience working in the dental field. She enjoys spending her free time with her daughters outdoors or cooking at home. 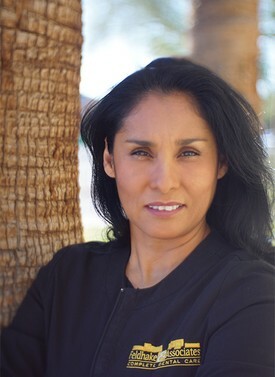 Cecilia has been with our office for 4 years and has 20 years of experience in general and specialty dentistry. She is very skilled and experienced in prosthodontics and medically complex cases. Cecilia enjoys treating each patient like a member of her family, patiently and cautiously caring for each individual, taking into consideration any special needs or accommodations. When Cecilia is not working, she enjoys spending time with her family and friends. Fun fact: Cecilia is fluent in Spanish and English. Gabe has been with our office for over 10 years. He enjoys working with patients and is also known as the "Jack-of-all-trades" as he can be found performing multiple tasks throughout the office, from assisting the doctor to patching the walls. 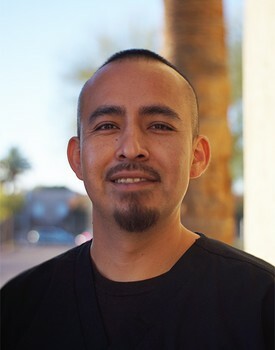 Gabe enjoys spending quality time with his family and is a huge fan of the Arizona Cardinals. Sarah has been with our office for almost 2 years. She brings 20 years of dental experience to our office. Sarah can be found assisting any one of our doctors and is experienced in both general and specialty dentistry. Sarah is very passionate about the dental field and has answers to just about any question you might have regarding your oral health. When Sarah is not at work, she can be found spending time with her children and grandchildren. She enjoys cooking, woodworking, and wine-tasting. Fun fact: Sarah trained as an underwater welder in Alaska. 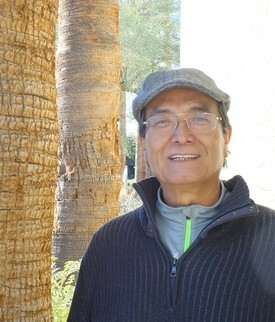 Tavo has been a Certified Lab Technician for 25 years. He is an artist at his trade and has a marvelous eye for detail. He is our own in-office lab technician and can make temporary and permanent dental restorations for emergencies, same day treatment, and full mouth rehabilitation cases. Fun fact: Tavo enjoys to travel the world with his wife and is a great salsa dancer.